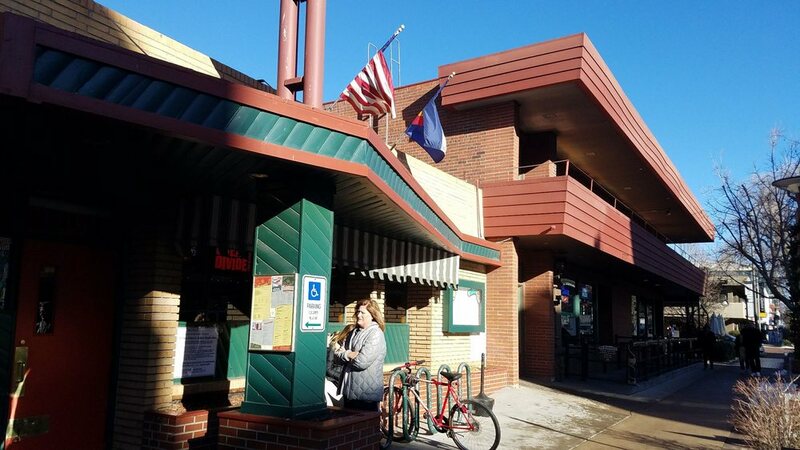 The website Thrillest.com recently ranked the best burger joints in America and one of them just happens to be right here in beautiful Colorado. 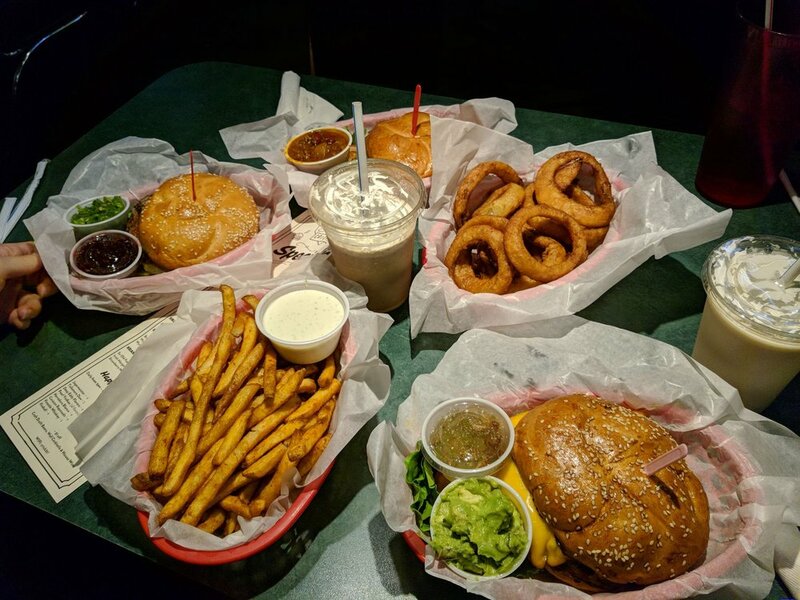 Here at this modest brick and mortar building on 2nd Ave, they’ve been slinging burgers, brews and good times since 1945. Plenty has changed around the neighborhood, but very little has changed inside the neighborhood’s favorite bar, even after their 2016 fire. 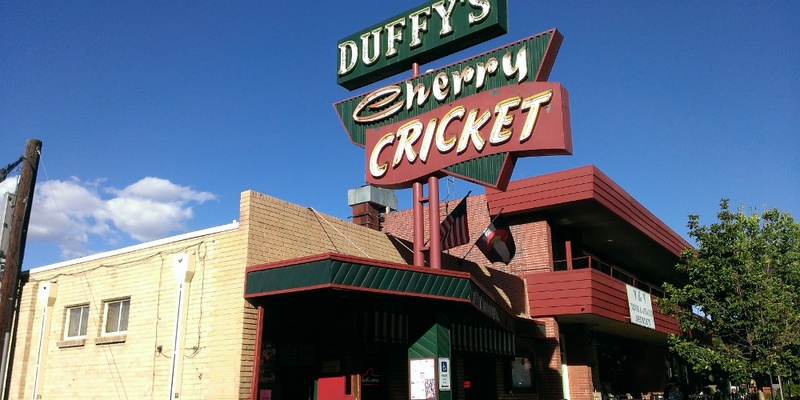 The Cricket is a place where a delicious burger, a cold beer, and good friends will always be waiting. No matter how much things change around us, that never will.